This post was co-authored by The Dodo, the creators of the documentary "The Cove," and four former SeaWorld trainers - Jeffrey Ventre, Samantha Berg, Carol Ray and John Jett. It's been 572 days since executives from SeaWorld Entertainment, Inc. let loose a flock of penguins on the floor of the New York Stock Exchange to celebrate their initial public offering. A lot has happened for the controversial company since April 2013, when it was valued at $2.5 billion. Now, according to the quarter earning announcement on Wednesday morning, it's valued at $1.5 billion. The company reported a 28 percent loss in net income, as well as a drop in park attendance. This announcement is the latest in a string of financial woes and business setbacks for SeaWorld. Public support for their business model is slipping, followed closely by their stock. Realities that were once only known to SeaWorld trainers have increasingly been broadcast to a national - and global - audience. The world is now aware that captive orcas and dolphins experience severe physical and emotional distress. 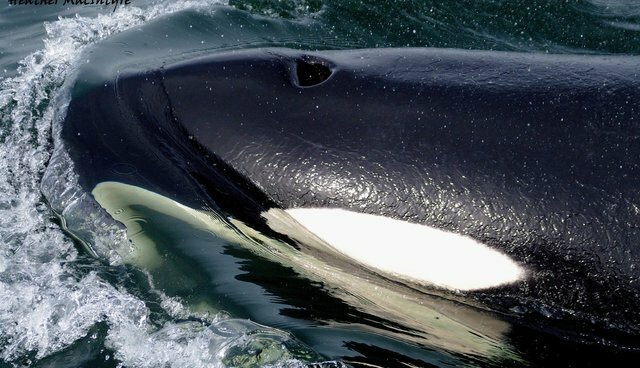 We now know that captive orca whales are given psychoactive drugs, are impregnated at young ages, separated from their calves and live shorter lives than their wild counterparts. We also know that captive orcas are a safety risk for the people who come in contact with them, evidenced by multiple tragedies involving SeaWorld trainers. And the global community -- from celebrities to scientists and lawmakers - is uniting for change. A landmark bill proposed in March sought to ban performing orca shows and orca captivity in California - a ruling that could topple SeaWorld's marquee park in San Diego, which holds the state's only 10 captive orcas. The bill was put on hold in April; the earliest that lawmakers could vote on it would be mid-2015. There's one simple reason for all this pushback from the public. People no longer want to see a large animal who possesses complex intellectual and emotional abilities confined to a tank for entertainment purposes. We've realized that there are viable alternatives to this type of captivity: watching films and television shows about them, learning more about them from research materials, and observing animals in the wild. We have also realized that with careful planning, captive orcas could be responsibly retired to a more natural life in protected sea pens. And yet, SeaWorld is already floating a plan to expand to the Middle East. The only real, viable solution is for SeaWorld to adapt: end its orca breeding program, and retire its whales. The heyday of "Shamu" shows that put entertainment first and animal welfare second is behind us. Now, SeaWorld needs to catch up.